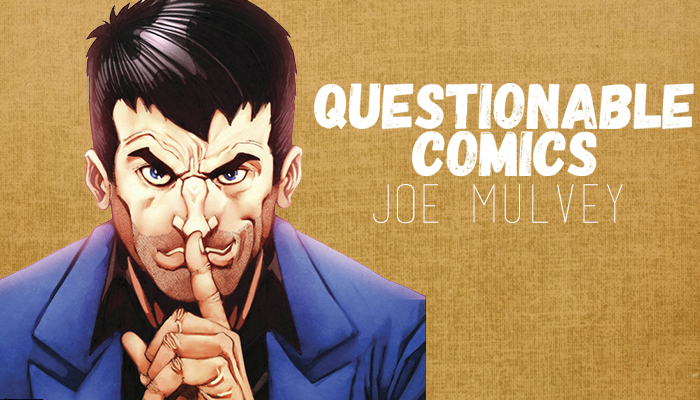 This Week On SoS: Paul Jenkins & Joe Mulvey Celebrate Our 50th Episode! Secrets of the Sire turns 50! For our 50th episode we do 2017 kickoff bash so big it will make your head explode. We welcome creator Joe Mulvey in studio and comic book icon Paul Jenkins via technology to talk about his latest movie comics and TV projects! PLUS: Golden Globes: What chance does Deadpool have of taking home the gold and completely reinventing the game? Missed anything? Catch up on previous shows like last week’s tribute to Carrie Fisher.